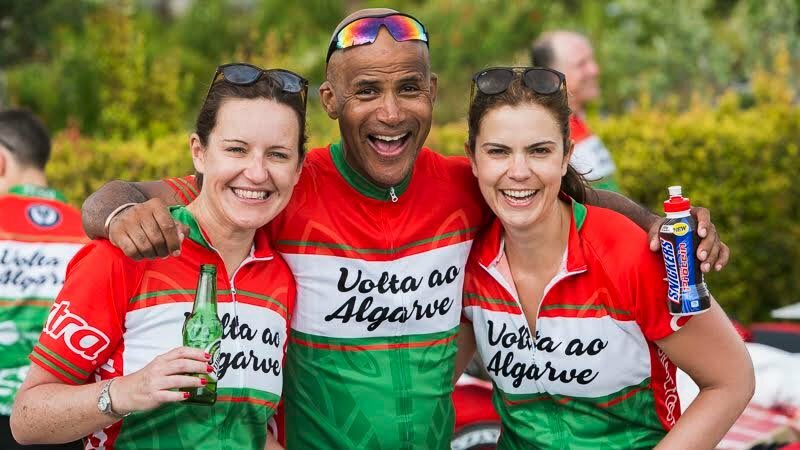 Congratulations to all the cyclists who took part in 40Tudes seventh annual cycling challenge in Portugal. 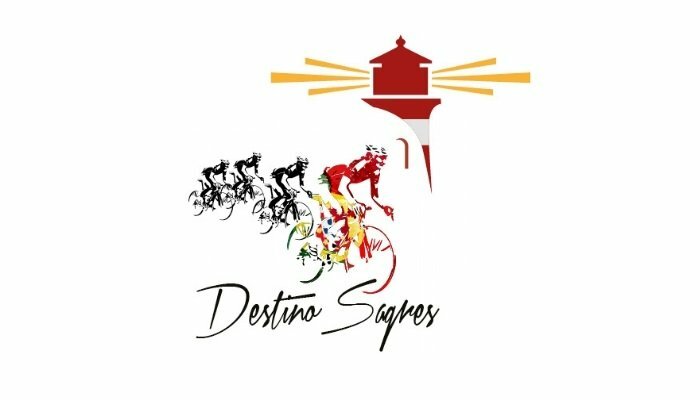 40 cyclists tackled 40 degree heat whilst cycling across the width of Portugal to Europe's most South Westerly point in October 2017. 09 Nov Welcome Break raise over £43,000! 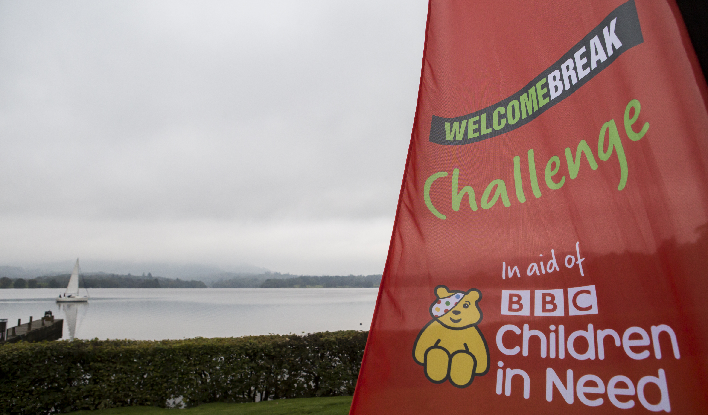 We're delighted to announce that Welcome Break, the motorway services operator, raised over £43,000 for BBC Children in Need on their recent 9 Hour Challenge! 25 Oct Hit The Downs Ride A Great Success! 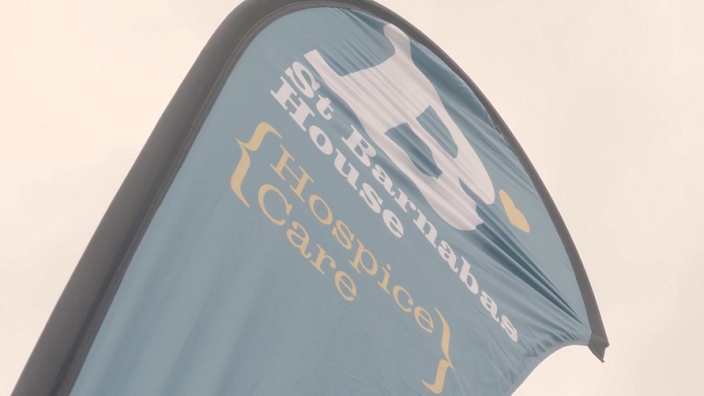 pie delivered the inaugural Hit The Downs MTB sportive on behalf of St Barnabas House and Chestnut Tree House Hospices. Keep an eye out for details of next year's ride! 06 Feb pie on YouTube! 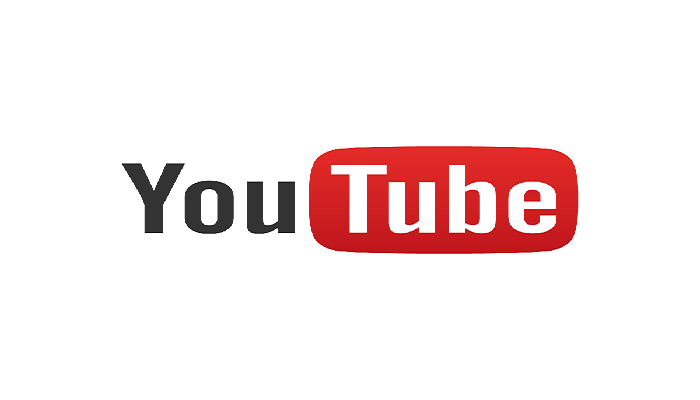 Did you know we have our very own YouTube Channel? Check out our videos from previous events from around the UK and Europe - you may even spot yourself! 02 Feb pie launches open rides! 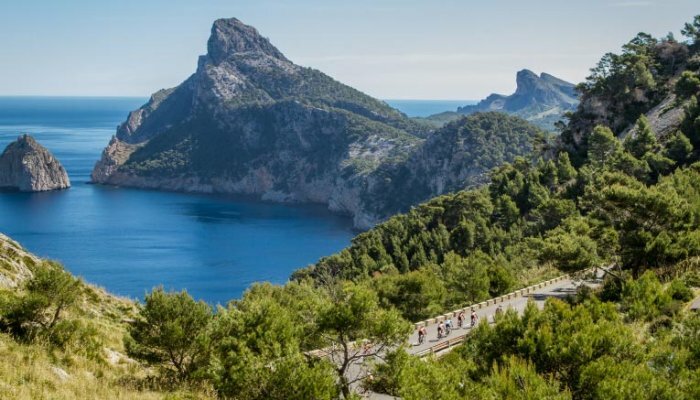 Group bespoke cycle operator, pie, has launched 2 “bucket list” cycling events, Ventoux³ and Mallorca, for individuals or small groups of friends to join. Call it what you will, "l’entente cordiale" or "the special relationship", sometimes we all need a little more of it in our lives. 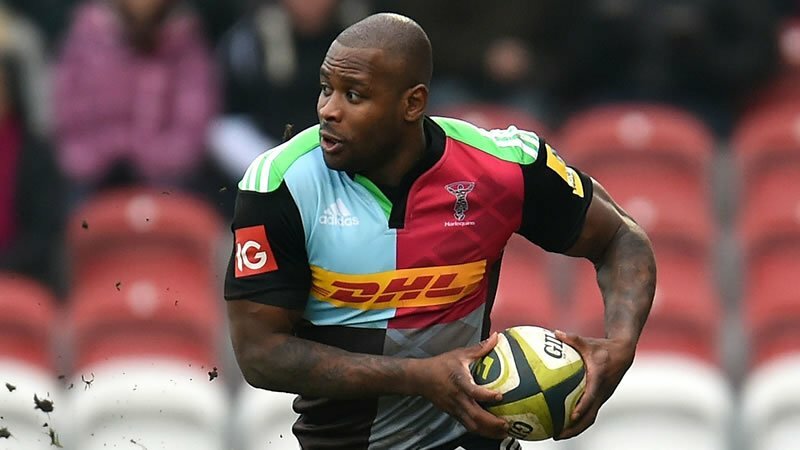 We are extremely excited to announce Ugo Monye, ex-England and Quins rugby player, will be joining us on our BT MyDonate Nine Hours Challenge. Welcome Break raise over £43,000! Hit The Downs Ride A Great Success!